Great brush set. Good selection of sizes and brush types. Works well. Threw away all my other brushes after buying these! 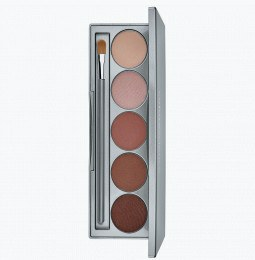 They work especially good with the Colorescience Correct and Conceal palette! These brushes are awesome. I have two sets and use them all the time. Love how soft they feel (tip: use the extra pocket to store brush cleaning wipes). 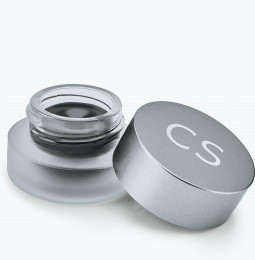 I got this from my dermatologist's office and they come in handy when traveling! These brushes are beyond soft! Sometimes I catch myself spending a little too much time blending...lol! Excellent value. The brushes are soft and work great. Minimal shedding. Love the case! Love the Brush sizes! Love the feel of the bristles! Just love these spread product on the skin! I have two sets of these! Great buy! Very good for every day use and travel! It is worth the money! 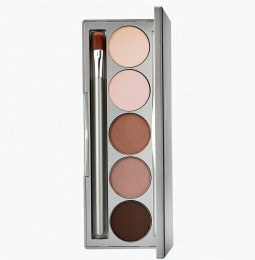 Great for travel and everyday use! I have used if variety of brush sets and this one is by far my favorite! I've used a lot of makeup brushes in my life but none as well made and durable as these. I highly recommend the set! This really is a great travel kit! Bag is super sleek. Brushes are soft and wonderful! You will not be disappointed with these brushes! Great brushes for smooth application! Loving the convenient on the go pouch! 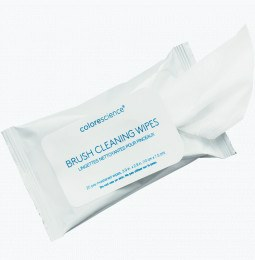 I only wish that colorescience carried a wider variety of their brushes! I would buy them all!! I received this travel brush set for free when I purchased a certain order amount. These brushes are so great that I would've paid full price! I have been using them at home and will certainly take them when I travel. 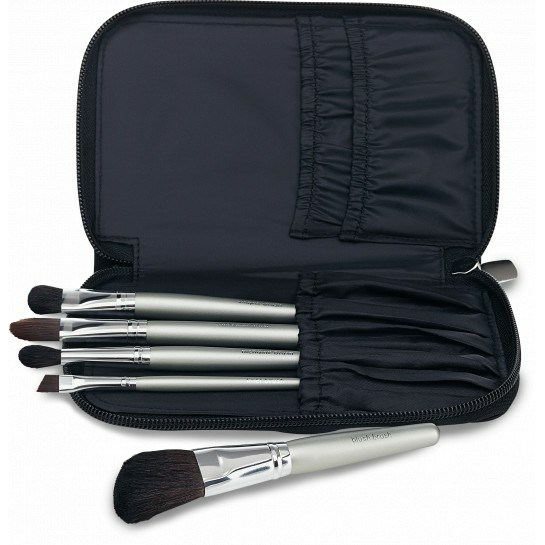 They come in a brush pouch which is perfect for traveling. Buy them!